Have you began thinking about new year resolutions? 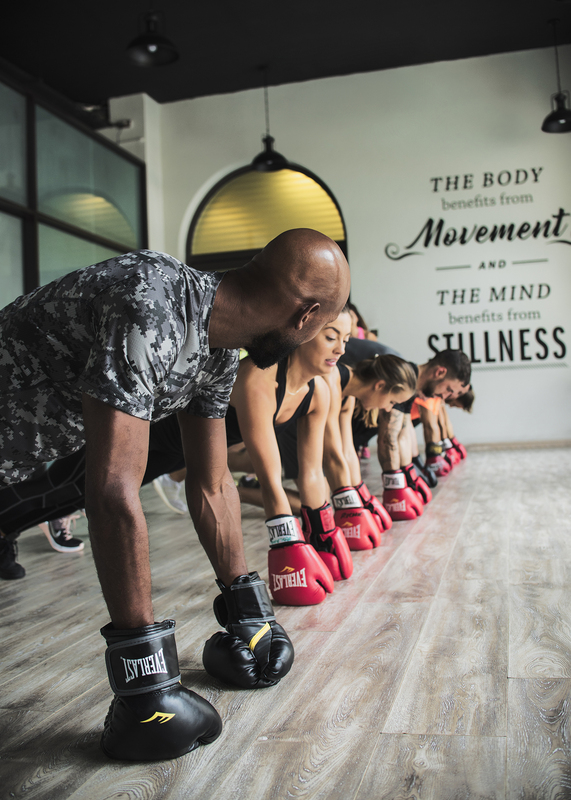 Fitness normally comes high up on the list so we have decided to seek advise from a pro over at the Fairmont Hotel on the Palm, Coach Meddy, on simple ways to kickstart your fitness routine now. How can we prepare for a health kick? I always recommend people to do something inspiring on January 1 to kickstart their new mind set. For example walk along the beach or take go for a swim. What is your opinion on juicing and detox’s? Obviously, juicing is better than junk food, but even though I’m a huge fan of juicing, we lose the benefits of the fibers of the fruits and veggies which are essentials. Therefore, juicing is perfect to add on to a balanced and healthy diet. For detox, I can suggest intermittent fasting which is the best and oldest detox invented. Everyone is going vegan, should we? If you deeply feel, due to your beliefs and opinions that you have to be vegan to feel better, just do it and you will experience any benefits yourself. What can we do at home to maintain our fitness level? Bodyweight workout as squat, lunges, push-ups, plank, sit ups and burpees. Go for 3-minutes of skipping rope with a motivational song. If we only do three things at the gym, what should they be? Rowing machine, punching bag and leg press.